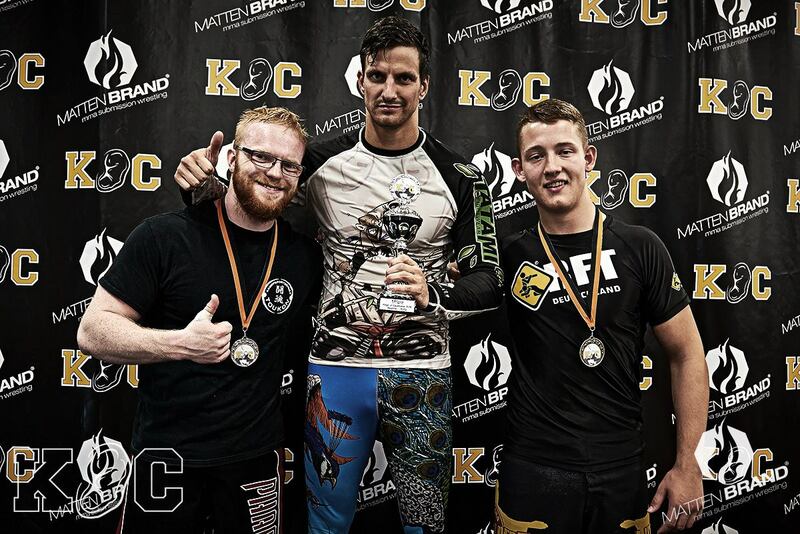 Last 17th September 2016, the 4th Kingz of Cauliflower Submission Wrestling Tournament was held in Lübeck in tight cooperation with Mattenbrand. The tournament is characterized by it set of rules of submission only in the preliminary rounds and takedown decision in the overtime in case of a draw and the submission only without time limit mode, in the finals. 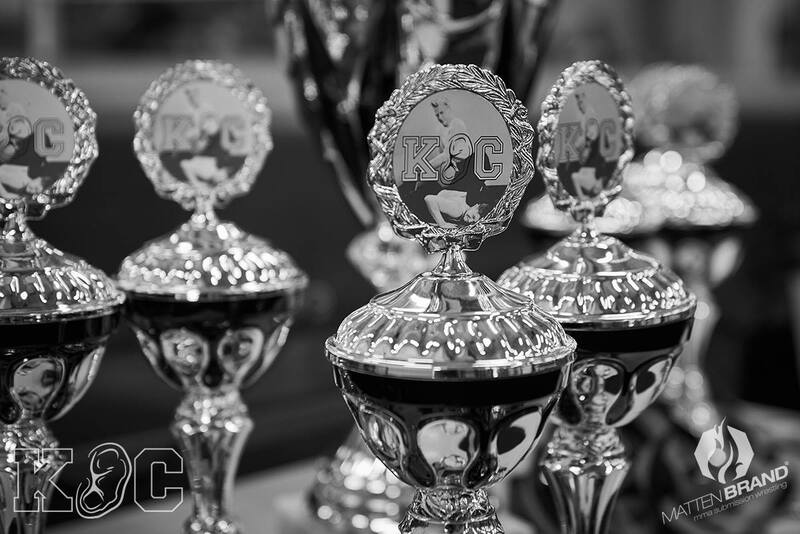 Over 100 participants from Germany and abroad came to compete in 4 tough weight classes with 2 performance classes and 1 open class. 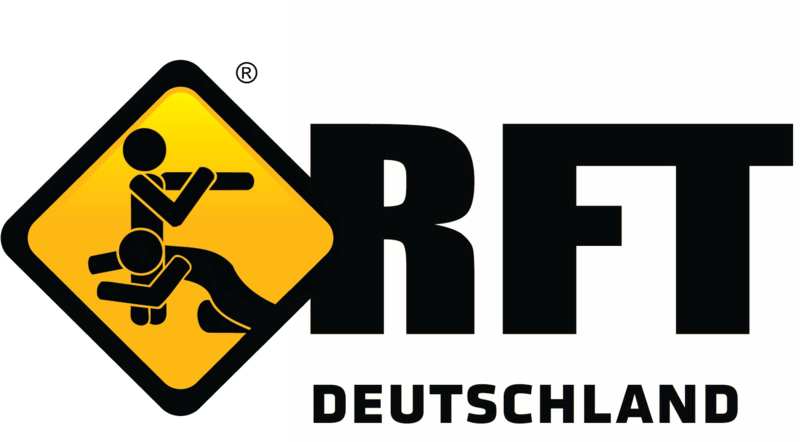 RFT Deutschland was presented in the event by athletes from RFT Team Flensburg, RFT Team Leck, RFT Team Lübeck and RFT Team Kiel. 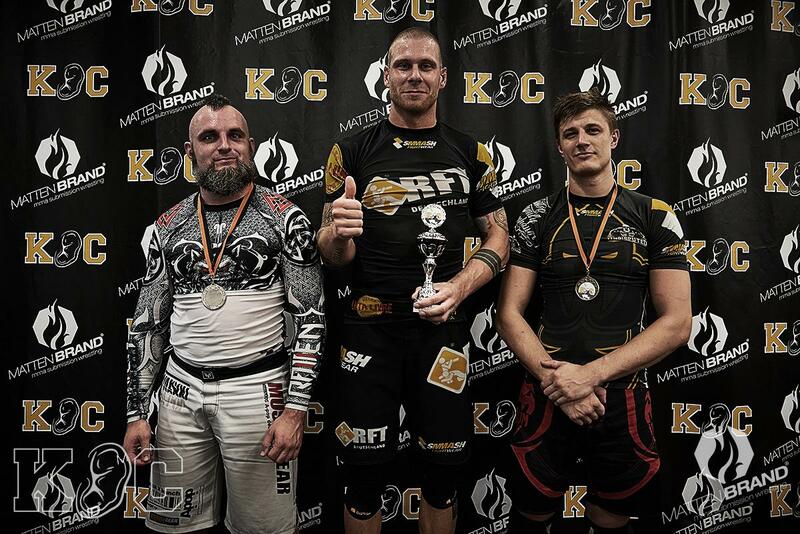 Lukas Jensen from RFT Team Leck was able to secure the 3rd place in his category and Julian Hoffmann from RFT Team Flensburg came out winning the cup in the advance division and took silver in the open class division after 8 long and exhausting fights. This is what Nico Welko, headcoach of RFT Deutschland, has to say "I am satisfied with the performance of our students in the tournament and the job that our trainers are doing even though not everyone was able to take a medal home this time. We are a very young team, composed mainly by white belts and just one blue belt, competing against more experienced athletes. 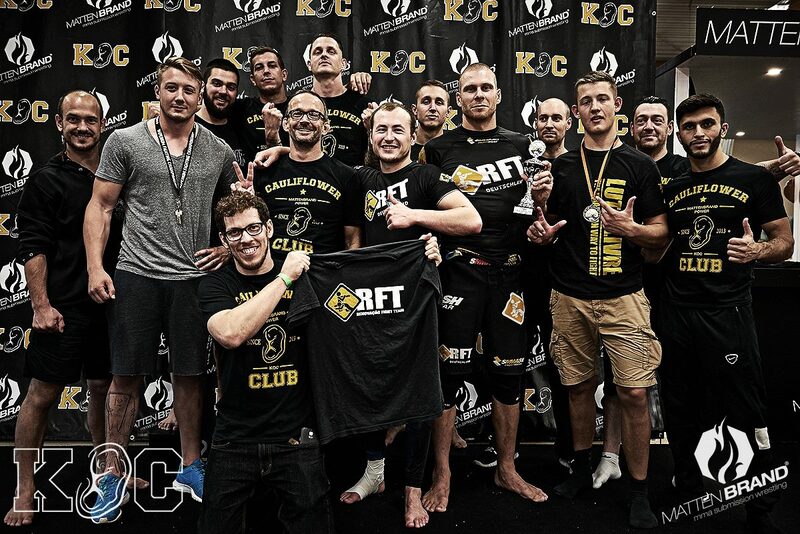 But this is a natural part of the process and evolution of a team and each of its athletes and so I am looking forward to the subsequent development just to come for our students and athletes and all of us as a team"
The RFT Deutschland teams are expected to participate in few more tournaments this year and even more events in 2017.